If you have the correct tools AND KNOW HOW TO USE THEM, then you save both time & money. 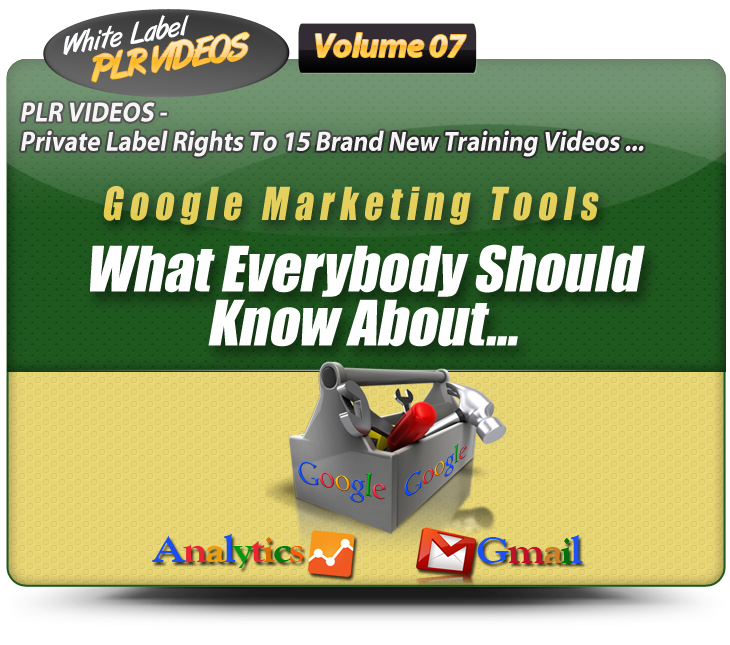 The White Label PLR video set Volume 07, removes the hassles of the learning curve dealing with Google Analytics & Gmail. Get & Keep your emails organized! Videos 02, 05 & 07 will show you in detail, how to manage your Gmail inbox and MORE! You had 30 site visitors & 10 bought your gizmo. Video 15 on setting Google Analytics Goals will show you how to increase your conversions. This video is worth the cost of the entire Vol 07 set! 15 brandable white-label videos that walk you through the basics of Google Analytics & Gmail. I understand that I risk nothing and gain everything when I click on the button below and check out. For my 1 time investment I’ll receive instant access to the Volume 07 of the White Label PLR Videos. 1. I understand that by taking action & grabbing my copy of the Volume 07 of the White Label PLR Videos PLUS the BONUSES, I’ll get INSTANT ACCESS to the step-by-step Google Analytics & Gmail video tutorials. 2. I am acting fast so please let me take advantage of this amazing offer for just $37.00 for the entire Volume 07 set. P.P.S. If you are still on ‘the fence’ about grabbing this, just remember that you are getting Private Label Rights to all 15 videos. 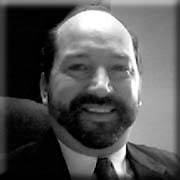 You are also getting all the web-ready videos & transcripts to make re-purposing as simple as 1-2-3.